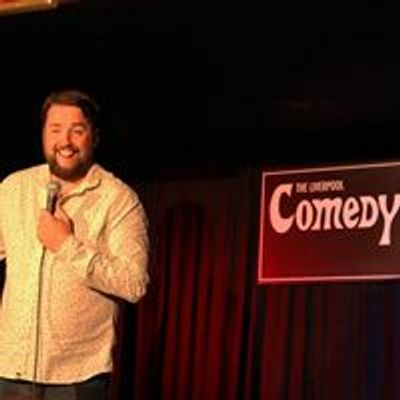 The Liverpool Comedy Club features the cream of the international comedy circuit on the last Saturday of every month. 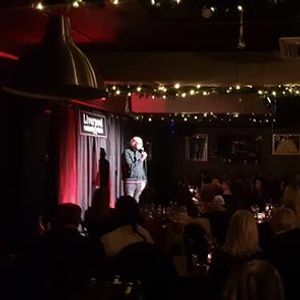 Our show on Saturday 30th March features award winning comedy legend Sean Meo,rising star Nina Gilligan and resident host Brendan Riley. 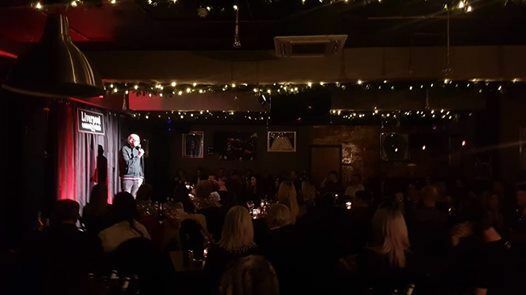 We offer the complete night out with cabaret seating, amazing food and drink packages, the best in stand up comedy and live music after the show all in a cosy and intimate setting.